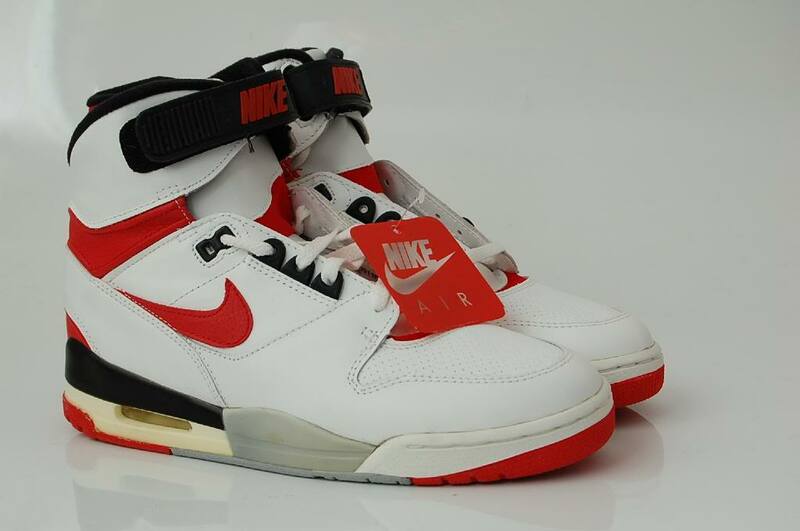 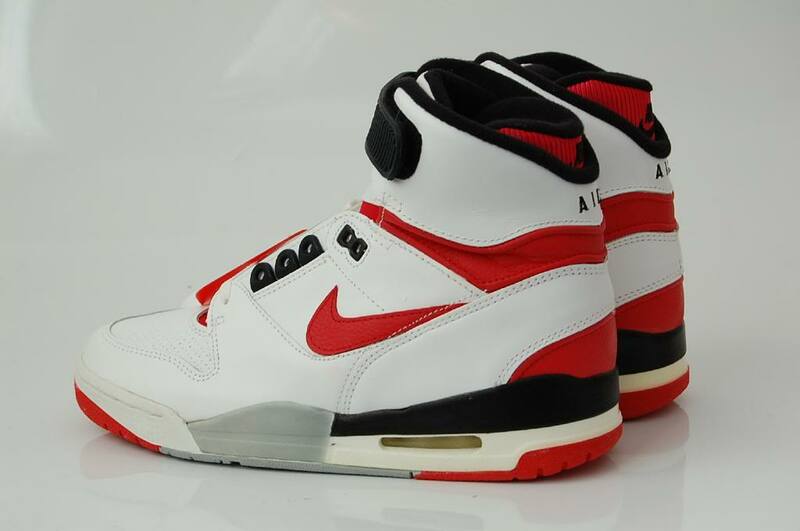 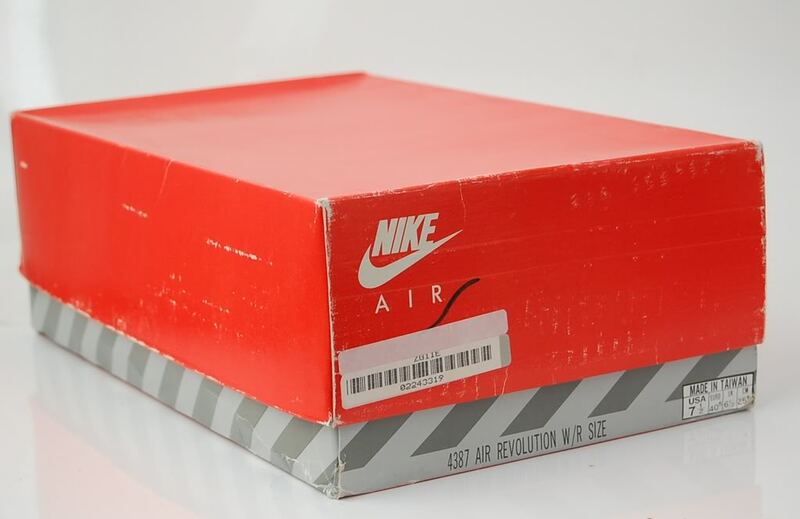 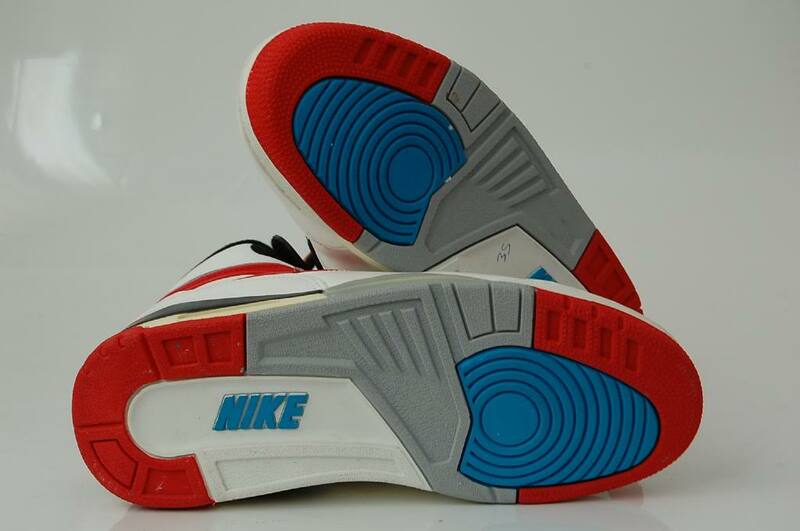 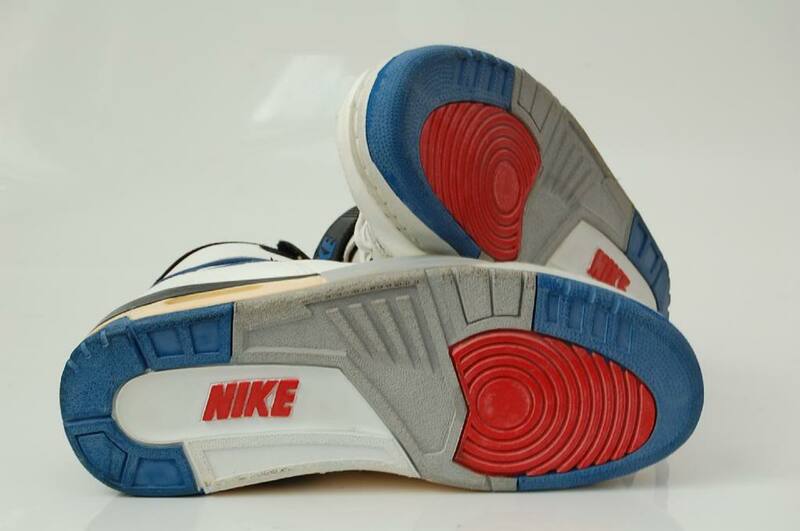 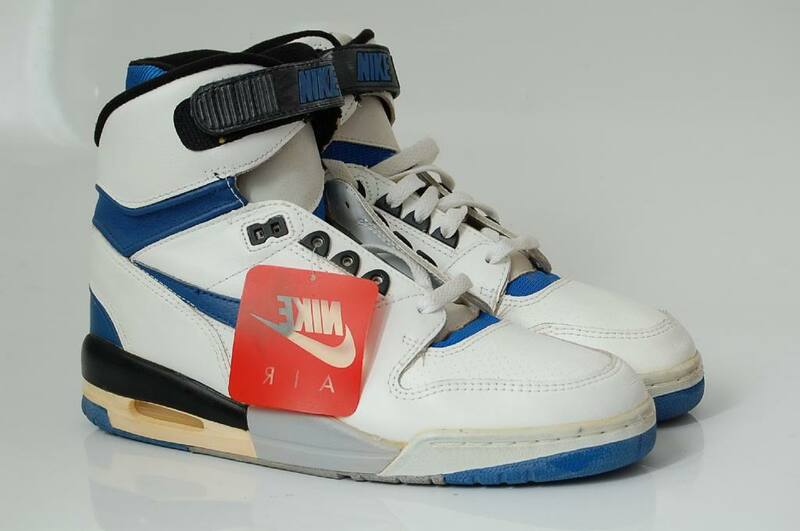 This was one of the first Nikes that impressed me, the first ones I have a vivid memory of. 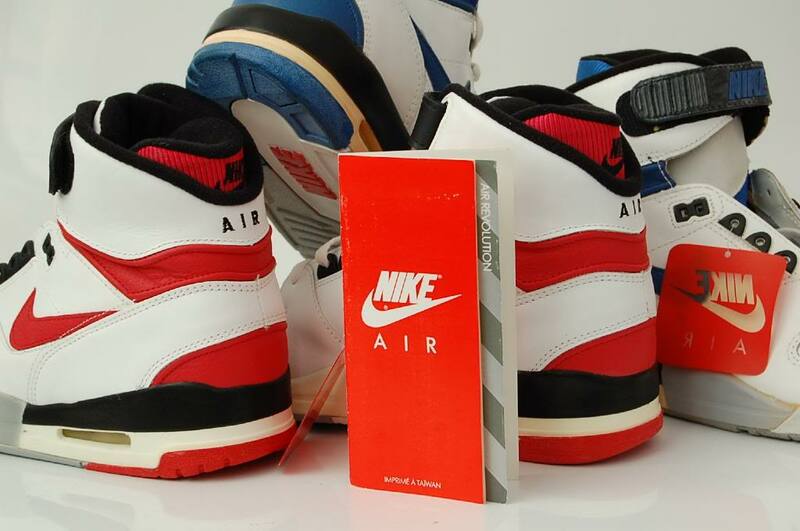 Not that I ever had them, no way! 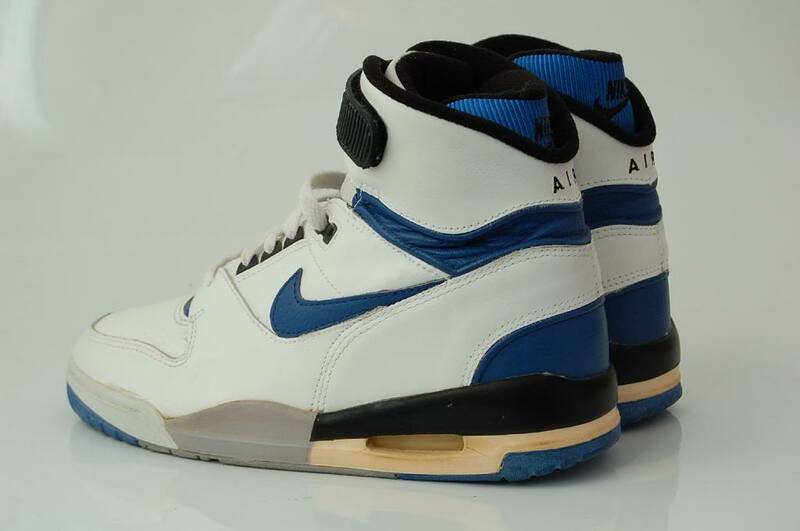 Too expensive back then and very hard to find in Belgium.